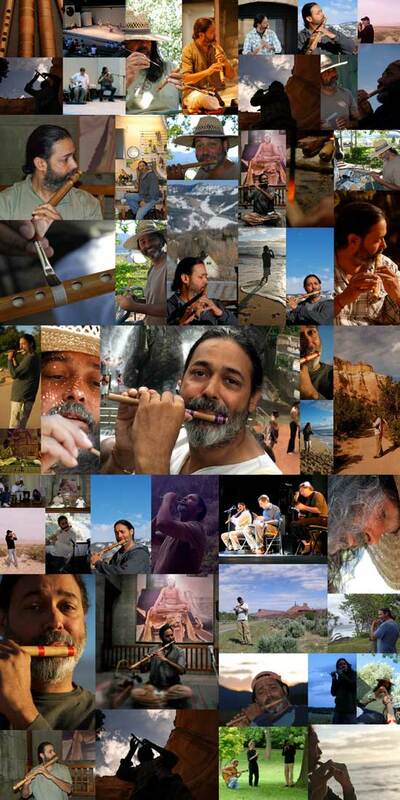 Several years back when I embarked upon making my first Bansuri flute I had not the least inkling that soon I would become known as a concert Bansuri maker. And that my passion to build Bansuri's would almost equal my passion for playing the magical instrument of Bansuri, the North Indian bamboo flute. Although now, it would be more correct to say that my drive and passion to build Bansuri flutes is actually propelled by my love and reverence of the ethereal sound of this ancient instrument and the great joy that I derive out of playing on it. Of course, the appreciation bestowed on my Bansuri's by flute players from all over the world, including many well-respected exponents of the instrument, also spurs me on to keep putting my very best in each flute I make. How did I ever conjure up the idea of making one in the first place? Just after retiring from my decade and a half long entrepreneurial career in manufacturing industry, certainly manufacturing anything more was the last thing on my mind! However, prior to this, during the twenty some years of playing around with Bansuri flutes, I had become aware of the acute dearth of well tuned flutes in the market. To find a good quality flute seemed more like a stroke of luck. Initially, to overcome this 'luck of the draw' factor, I hit upon the wild idea of building my own Bansuri! With my training and experience in mechanical engineering design & love for music, coupled with the encouragement of my reclusive teacher Swami Vibhav, the very first flute I made (it was a D# bass bansuri), was of incredible mellifluousness and had a perfect pitch. Suspecting that it might be just coincidental - there I went ahead and made a bunch more in different sizes. Lo and behold! Got the same wonderful results as before. 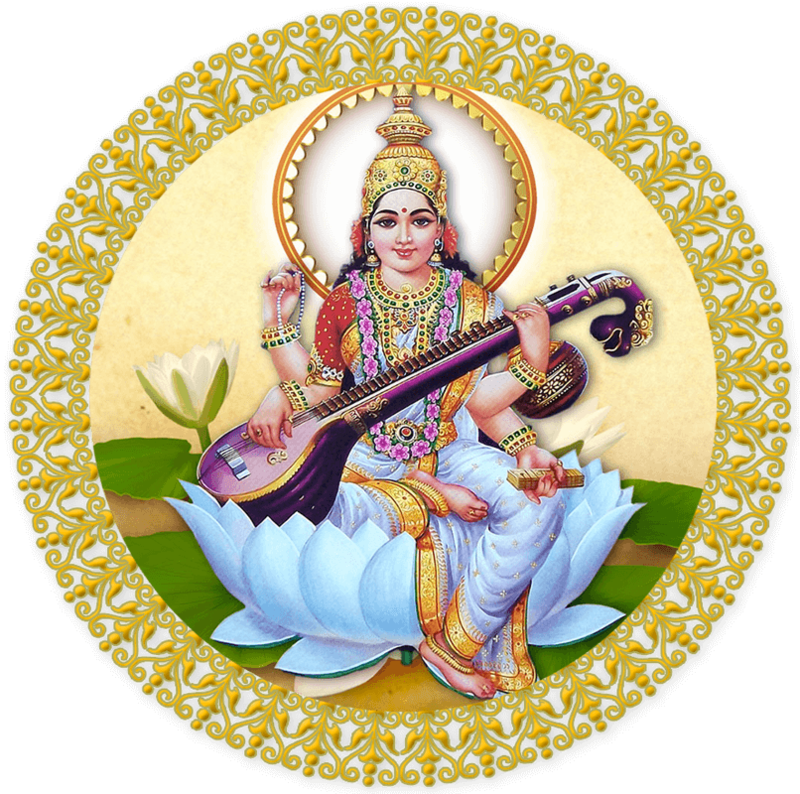 Incredible...what else could it be but the blessings of Indian goddess of knowledge, music and arts - Ma Saraswati! The encouragement and appreciation that followed from my gurus, friends and fellow musicians was so overwhelming that soon I was making Bansuri's (and a bit later also Carnatic flutes) in almost all the possible sizes for musicians in India and far-off corners of the globe. It is a great honor and blessing for me that my flutes are well recognized, appreciated and patronized even by the greatest living exponent of Bansuri, Pandit Hariprasad Chaurasia. After living in the U.S. for many years, now I divide my time between India and the U.S. And continue, as before, to pursue my love for Indian Classical music along with building customized Bansuri's, Carnatic flutes and flutes of my original innovative new designs. I put my full attention into detail and thereby endeavor to create an instrument of unmatched quality. I stand behind my work and guarantee its quality. All my flutes bear my signatures burnt in as seal of quality and authenticity. If you have any question regarding my flutes, contact me and I will be glad to respond.